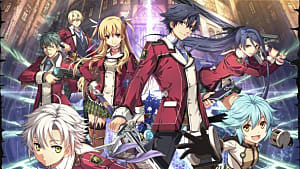 The Legend of Heroes: Trails of Cold Steel inundates you with a lot of information in the opening hours about a variety of different gameplay systems. It offers an overview of the bonding system, but leaves the romance aspect of bonding basically untouched, to say nothing of the vagaries related to how your choices affect the sequel. That's what this guide is for. It gives advice on how to spend Bonding Points and how those bonding points eventually lead to a romantic relationship for Rean, plus what that means for Trails of Cold Steel II. Be aware that the guide contains some slight spoilers about characters who join your party about mid-way through the game. 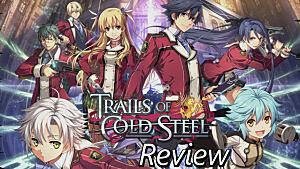 If you've stumbled on this guide while looking for games with romance and aren't sure what's going on, check out our overview of the entire Trails series. Romance is tied to your link levels, which advance based on a variety of factors. The activity that increases Link experience the most is choosing to use your Bonding Points on your free days with a specific character. Bonding events for Class VII characters grant you 500 Link XP for whichever character you choose to spend time with. Note that spending Bond Points on Towa, Instructor Sara, and — for the first few chapters — Crow is the only way to increase your Link levels with them. However, you can also gain a bit of Link EXP for the Class VII members you take with you during your monthly explorations of the Old Schoolhouse, and everyone in your group gains Link EXP at the end of a field study. Is There A Canon Relationship? 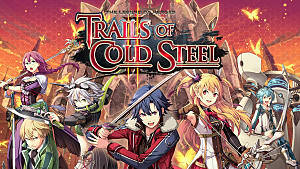 Unlike earlier the Trails in the Sky games and the Crossbell duology, the Cold Steel games don't have canon pairings. 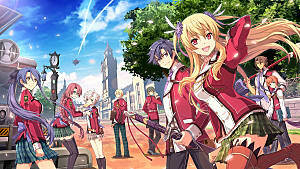 Alisa is pushed as Rean's main love interest, though the game allows you to ignore that if you desire. Entering into a romantic relationship with one of Rean's classmates or a Link-able NPC (like Towa) requires maxing out their Link Level by raising it to 5. Note that the Cold Steel games treat Rean's relationships with his male classmates as close friendships, though that hasn't stopped the fan community from shipping him with, well, everyone. Rean's relationships with Millium and Instructor Sara don't necessarily count as romantic in the same way as the relationships with the other female classmates, given their respective ages. For the most part, maxing out a character's Link Level doesn't really change the game. You find out more about that character's past, personality, and motivations, but the big difference doesn't come until the Thors Military Academy Festival towards the end of the game. 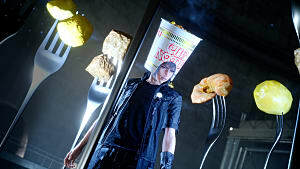 During the Festival, Rean gets the option to spend time with his friends. Should you choose to do so with one of the love interests, it triggers a special, final bonding scene and dance with that character. You only get to choose one partner to dance with. Rean's male classmates get a special final bonding scene as well that, while not romantic, expands their characters quite a bit. 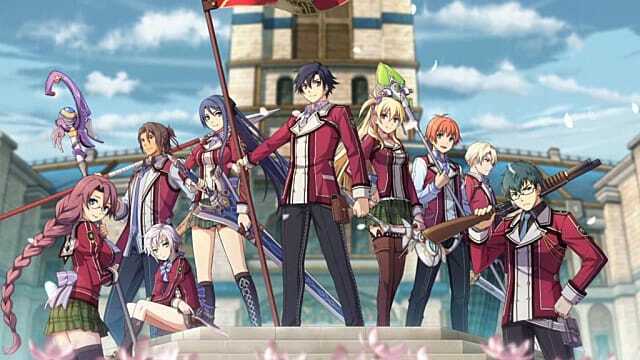 Do Bonding Levels and Romance Transfer to Cold Steel II? The short answer to this is yes and no. 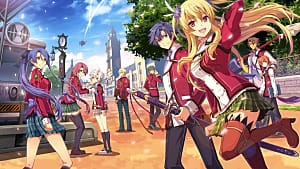 Trails of Cold Steel was designed similarly to the Ys games, where the protagonist's love interests are up to the player. As such, you're free to choose a completely different romance interest in Cold Steel II. Link Levels start at a pre-set level in Cold Steel II. However, the person you chose to dance with during the Festival does get a Link EXP boost in CSII should you transfer your save data. The biggest carryover is at the sequel's start, though, in a series of special flashback scenes. You get to view a special scene that is meant to have taken place at the first Cold Steel's end between Rean and one of his friends. There is some misconception around that the scene is dependent on who you choose to dance with, but that isn't true. Instead, you see scenes between Rean and each character he could have danced with, even if he didn't. So, say you choose to dance with Emma, but could have witnessed Instructor Sara's, Alisa's, and Elliot's final scenes. You'll still see all of their flashback scenes in Trails of Cold Steel II, plus the scene with Emma. In other words, if you want to flesh out Rean's relationships with all of his friends, it's worth focusing on bonding events with your favorite characters throughout the game, instead of just your specific romantic interest. 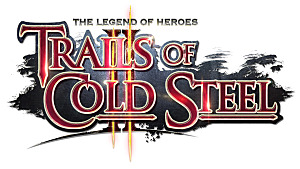 Romance might not be Trails of Cold Steel's strongest or most developed mechanic. 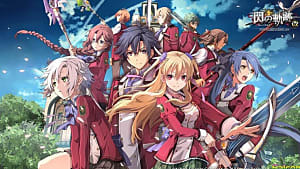 However, it's a great way to learn more about Class VII and the people Rean meets at Thors Military Academy nonetheless.